I would like to take this opportunity to announce the establishment of The Written Reel’s “Reel of Fame” (ROF). The idea for this came to me as a result of my appreciation for one certain man’s commitment to TWR. That man is Tyler Zimmerman. In affect, this announcement is two-fold. Not only is the ROF now officially in existence, but I also have the pleasure of announcing its first inductee. Tyler has already commented on TWR on four occasions and was featured in the 2012 Annual Report as the year’s top commenter. He has been a friend of mine for almost half a decade: an ol’ mate from my high school days. As a fellow member of the exclusive “Z Society” (reserved for individuals with “Z” last names), I have been fortunate enough to get to know him. Over the course of that period (as it relates to TWR), Tyler has been unwavering in his reading and commenting on this site. In addition, he was also part of a series of classic-film related events I hosted known as “Epic Movie Nights.” These films were around three hours in length and included such works as Ben-Hur, Spartacus, The Wild Bunch, and several others. I have a great deal of respect for Tyler, and must say I would be hard-pressed to find a better man to pick as the first inductee. My friendship with Tyler was not in any way based in film, but film has certainly become a part of it. Though I feel the ROF will hold its importance only in the avenue of this website, it is the highest honor I can bestow upon someone, and as a result I would like to show my gratitude to Tyler with this award. 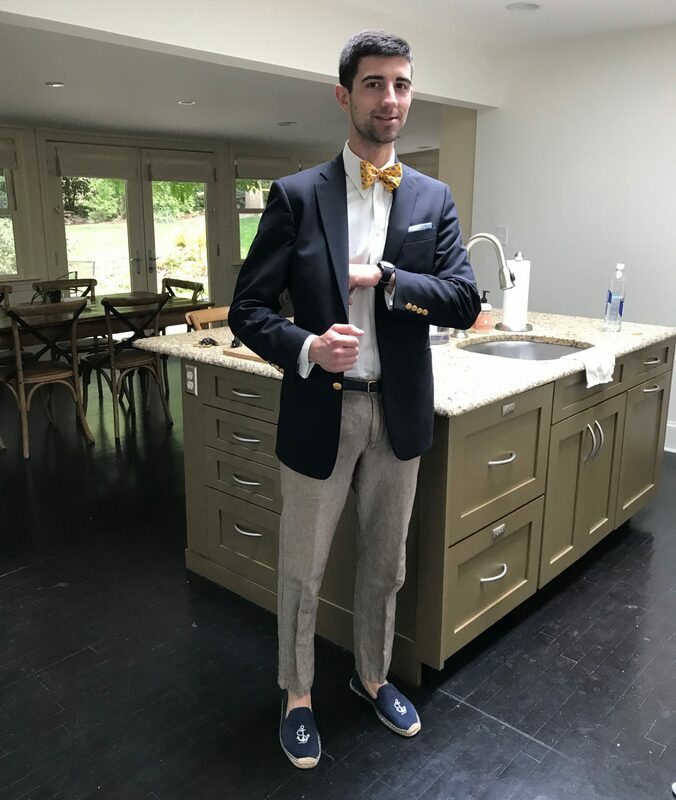 Today, Tyler attends, and plays soccer for, Catholic University in Washington, D.C. Tyler also maintains a splendid blog in his own right, “A Day in the Life of: The Training and Life of a Collegiate-Student Athlete” (the link to which I include at the end of this post). I encourage all TWR readers to visit his site. I believe that it is important to read about experiences in all aspects of life (not just film), which is why I am so happy he gives us this great site. On behalf of myself and the entire The Written Reel community, I would like to congratulate Tyler Zimmerman on becoming the first inductee into the Reel of Fame! I love this. Well deserved Tyler! And good on ya, Jerry! Hope to see more of the WR in the ongoing future. Wow I don’t know what to say. I’m just so honored! I never thought I would ever receive an award of this magnitude. But what can I say? I love TWR and I hope to see its continued success int he future. My thanks to Jerry Zinn and all the other supporters of TWR. Thanks again! Jerry…it is wonderful to see that college life is propelling you and TWR forward. Keep up the great cinematic commentary. Well done with Tyler’s award, as well. Your Godfather. Reblogged this on I'll Come Up With Something Great For The Title.